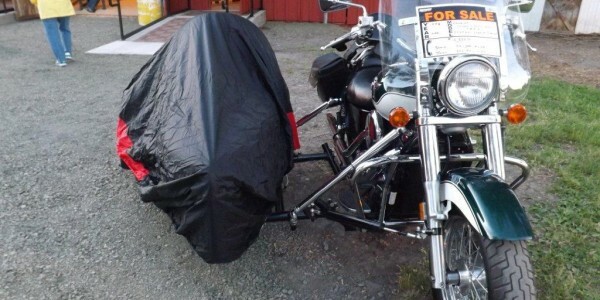 Getting your cover back into it’s stuff sack can be challenging for some. Here is how we do it. Just click the title above. 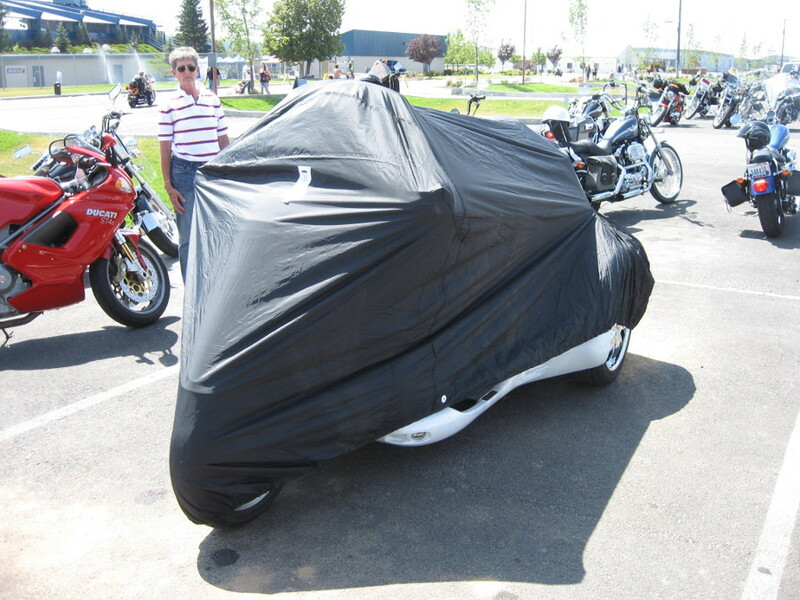 The first BMW C650 scooter sold in the Northwest gets its first cover, an E-Z Touring Traveller A. 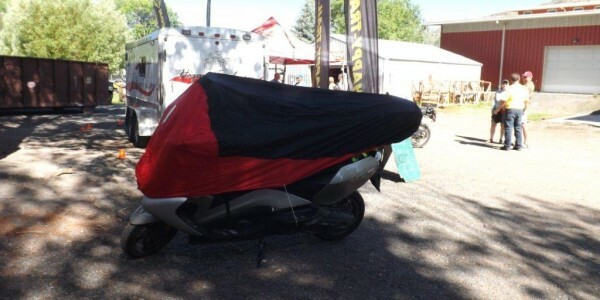 You can see this beautiful Scooter, and it’s cover, at the BMW Rendezvous at Republic, Wa. this July 25-28. 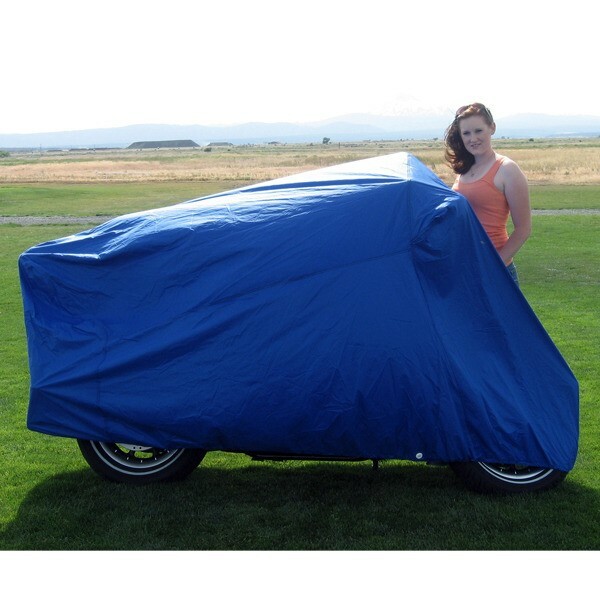 Comments Off on Spotted: E-Z Touring Motorcycle Sidecar Covers! Sidecars were well-dressed at the Chief Joseph Motorcycle Rally too! 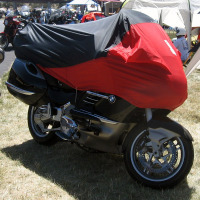 The Urals, Champaigns, EMLs and Enumclaws were all decked out in E-Z Touring’s Traveller Size A motorcycle covers. 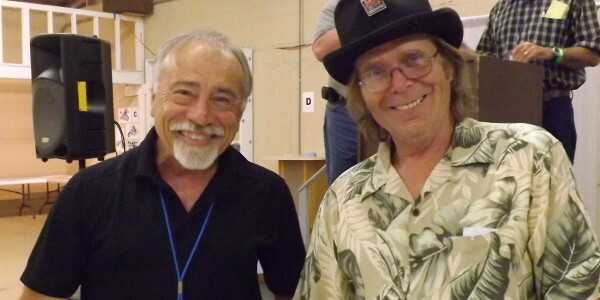 Just don’t tell anyone this one’s on backwards… When they fit this good, it really doesn’t matter!